Rugbypass.com reports, the Vern Cotter’s side have been enduring a miserable season, knocked out of the Champions Cup with a defeat at Edinburgh. 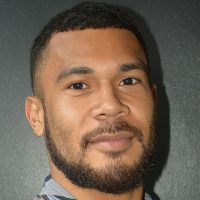 With the absence of Benjamin Fall who suffered a foot fracture, the club has turned to Chris Kuridrani who is the younger brother of Nemani Nadolo to replace him. 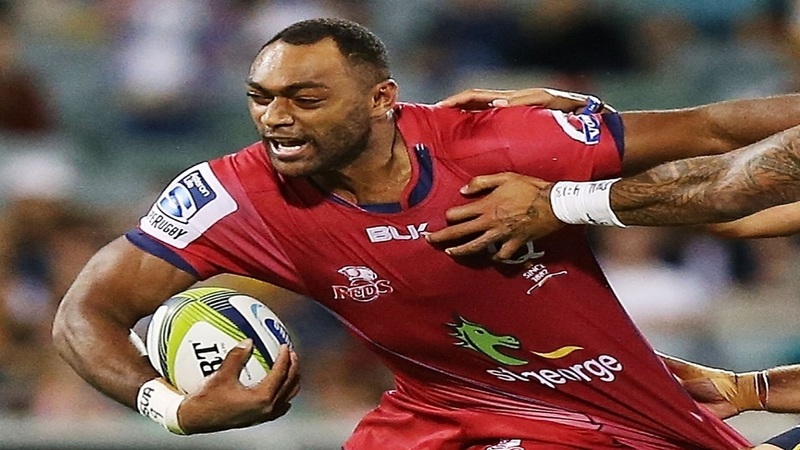 Kuridrani who can double job on the wing and at full-back, is a former Queensland Reds Super Rugby player who has also had a stint in Japan with the Honda Heat.